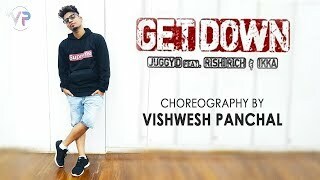 Get Down | Choreography by Vishwesh Panchal #earphones_recommended. 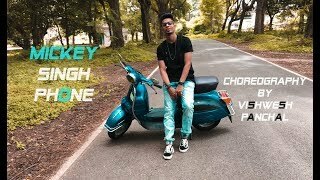 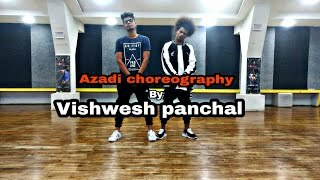 Azadi-Gullyboy || Divine || Vishwesh panchal choreography. 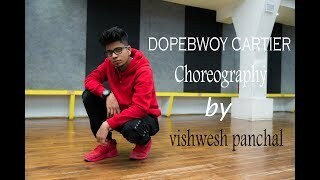 Vishwesh panchal choreography on unbreakable song by Faydee.